We're almost done with my InstaNatural posts. This is my favorite of the products I had the chance to sample, which is saying a lot because I really loved most of these products. 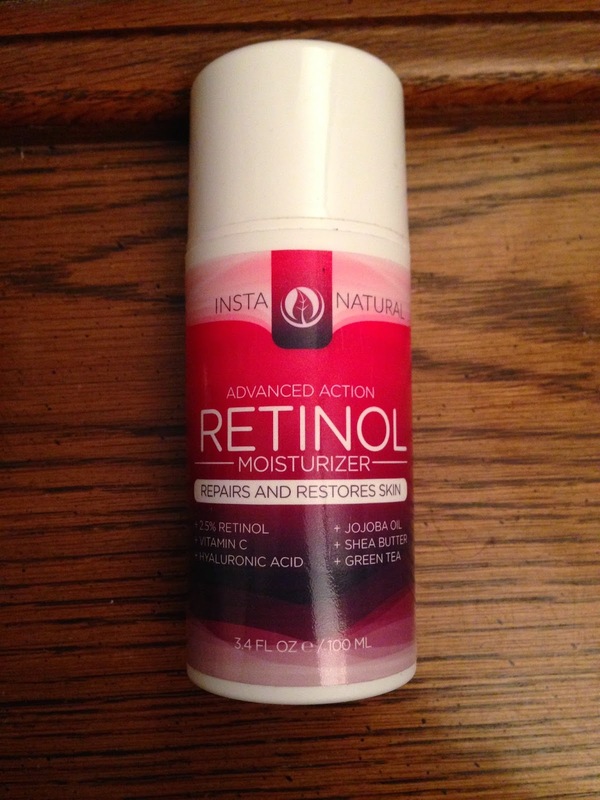 The retinal moisturizer has replaced all of my other moisturizers. It's light and not oily. It's great for morning or night. I use it right after I shower and right before I go to bed. It pairs wonderfully with the Vitamin C Toner. I love it. Even though I received this product complimentary, I will never post opinions on De Nouveau Review that are not entirely my own.